Fun and convenient desktop versions of the most popular apps and games are available for free in the Pokki App Store. 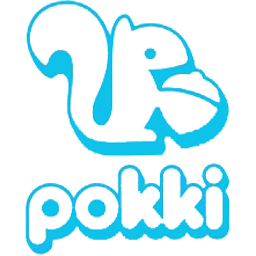 The App Store is included with Pokki and makes it easy to discover and install your favorite apps with a single click. Apps are installed into the Pokki Menu and are automatically pinned to your taskbar. It’s that easy. Find, organize, and launch your favorite apps, sites, files, and folders faster and easier than ever before. The Pokki Menu makes accessing and organizing your favorite apps, websites, files and folders more simple and convenient. Search your PC and the web to add your favorite apps and sites, then organize them like you would on a smart phone. Stay informed with notifications from your favorite apps keeping you up to date on your emails, tweets and more.